The U.S. real estate market has transformed dramatically over the last few years, and is still in flux. As recently as 2006, home values were the highest they had ever been. During the recession, just a few years later, values dropped dramatically. Additionally, lending practices and mortgage rates have ridden a roller coaster of changes. Of particular interest, however, is the direction things are trending at the moment. It appears as if the recovery has gained considerable traction. Experts predict a sizable improvements in the foreseeable future. But what does it all mean for home buyers? The American residential property market has experienced major changes, in virtually every area over the last six to nine years. Even in the last 12 months, the businesses, professionals, availability of properties, and prices of homes has evolved. Buying a home now is certainly a savvy financial move for just about everyone. But recent changes do act as both signals of opportunity and caution. U.S. home prices have been marching upward steadily, and very quickly in some areas. Rents have been growing briskly, and cities like New Haven, Connecticut and San Diego California barely have any vacant rentals to move into. News of big listing platform Zilllow buying up its main competitor has many worried about how home buyers will be treated and served. A stampede of new real estate professionals coming into the business has revitalized it, and has upgraded technology, but does make it more challenging to find someone experienced enough to guide home buyers with the big picture in mind. Recent media headlines suggest that big funds and large investment firms are rapidly switching up strategy, and are now putting a lot of inventory back into the market. Some have thousands of homes they want to turn over after buying them in bulk at sizable discounts. Freddie Mac just sold off $660 million of “deeply delinquent home loans,” suggesting more foreclosures are imminent. So, what does this mean for those thinking about buying a home? Traditional methods of searching for a home, such as driving around looking at for sale signs in yards, combing the newspaper, and even navigating Craigslist have become harder. 92% of home buyers used the internet in their searches in 2013. That number is expected to be closer to 100% in 2015. However, with large online listing platforms notorious for incorrect listings, and out of date listings, and the majority of Realtors apparently lax at any form of response, most home buyers need to dig a little deeper to get a home. Start searching online, then narrow down to find the real local pros that have the properties, and can help. With so many new entries to the industry, it is more important than ever to vet who you are doing business with. The real estate agent or seller is just as important as the property itself. Mind due diligence and form a partnership that benefits everyone involved. With the right partnership in place, you are improving your chances of working together in the future as well. For all intents and purposes, such a collaboration may be all your business needs to excel in today’s market. Clearly, while foreclosures are declining on a national level, and home prices are up significantly, there are still good buys out there. There are still distressed properties at wholesale prices, and even like new, recently rehabbed properties available for less than new prices. Once again, mind due diligence (are you sensing a trend?). Take your time and do your research. You will be rewarded with a property that can reciprocate all of the hard work you put into it. You just need to know where to look. 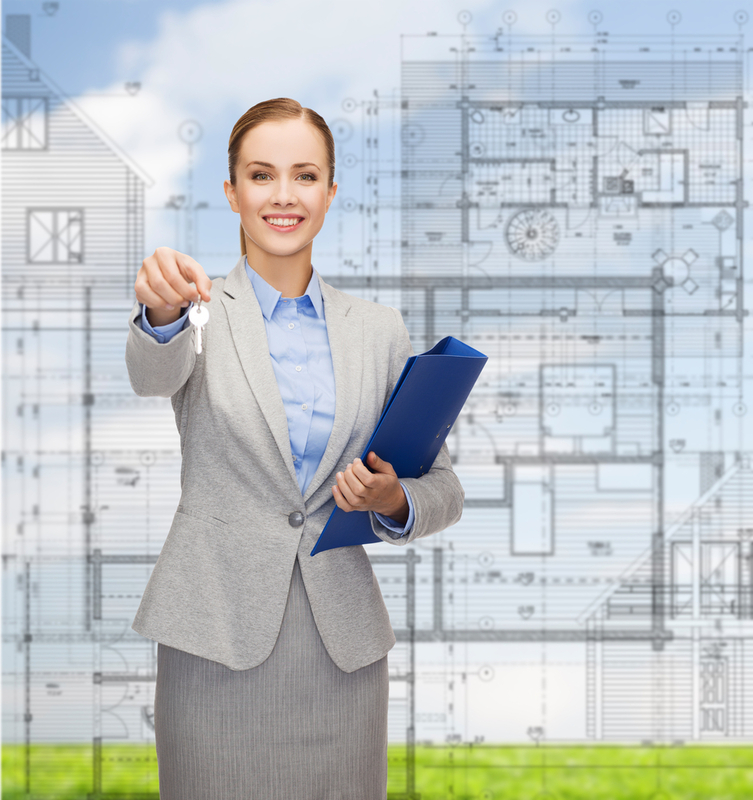 Home inspections are critical, even on brand new construction homes. There can be many major issues lurking from sinking foundations to covered up Chinese drywall. Therefore, take the time to conduct an appropriate inspection of any property you intend to buy. Erika Weichel, founder of Michigan Investment Title, warns consumers that the increase of fraudulent real estate transactions are a viable concern. Specific steps to ensure you don’t become a victim include being sure you are buying from the real owner or authorized agent, getting copies of the closing statements prior to closing, and wiring money to the title company or real estate attorney’s escrow account, never directly to the seller or agent. Yes, there is fraud out there. But those who are prepared for it will mitigate any risk that comes there way. While buying a home takes effort, it is important for potential home buyers to recognize that it is cheaper to buy a home than rent one in 41% of major U.S. metros. So stick with it! It’s far better to buy a home now than wait. Between equity increasing, rising interest rates and home prices, huge savings are available to those that buy now rather than procrastinate. There are more mortgage options than most realize. Between down payment assistance programs and grants for fixing up new homes, 100% financing loan options and new lenders, it may be far easier to buy a home than you thought. Weigh the difference and benefits of buying a fixer upper or freshly remodeled home. Determine whether you want a property that needs work or was recently rehabbed. What makes more sense to your current situation? Over the last few years, some sellers have put all types of crazy restrictions into deeds. Specifically, look for restrictions on selling and leasing. Know before you buy, and know your association’s criteria for approving renters. Otherwise, it could be a nightmare scenario in which you can’t resell or rent the property for years.